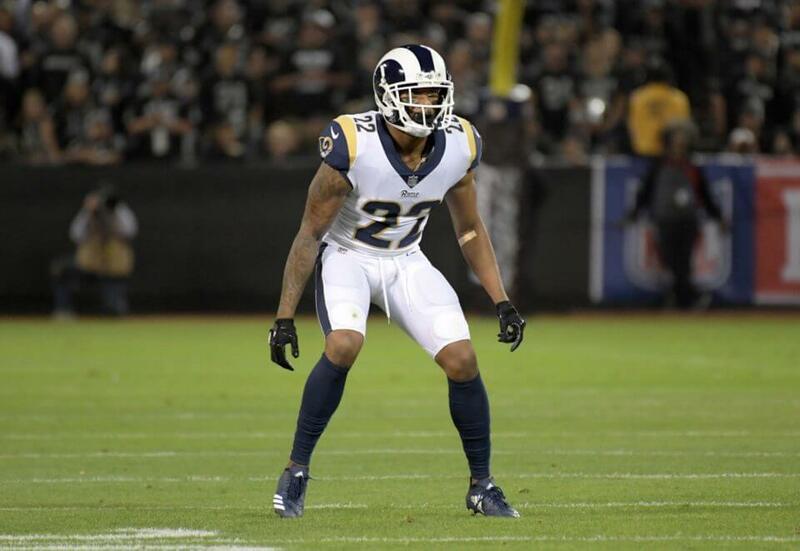 The Los Angeles Rams offseason program began Monday with voluntary workouts, beginning the journey that will hopefully lead back to the Super Bowl. The defending NFC Champions hit their practice field in Thousand Oaks, Calif. Monday morning with much of their same team from a year ago still intact. Dante Fowler, Marcus Peters & Cory Littleton aren't here for the start of the Rams' voluntary offseason work. Sean McVay says they all had prior commitments but they'll be here eventually. The trio proved to be a key piece of the Rams defense throughout the 2018 season. Littleton, in particular, had a career year, being selected to his first Pro Bowl as well as leading the Rams in tackles. Fowler, who was acquired from the Jacksonville Jaguars in October 2018, picked up his play during the playoffs and will hopefully continue to get better with more time on the team. Two new key additions, outside linebacker Clay Matthews and free safety Eric Weddle both were present for the start of the Rams offseason workouts. The Rams fielded an average defense throughout the 2018 season, allowing 384 points, which was 13th most in football. Matthews and Weddle should help to patch up any remaining holes on defense as the Rams prepare for another Super Bowl run. Matthews and Weddle bring a combined 12 Pro Bowl selections, in additions to Matthews’ championship experience.